What’s left of the two local mountain caribou sub-populations are being relocated to Revelstoke in an effort to save their kind. Both the South Purcell and Southern Selkirk traced and collared caribou were deemed impossible to mate due to their low numbers and ratio of bulls to cows. According to Wildlife Biologist for the Ministry of Forests, Lands and Natural Resources Leo DeGroot, the herd’s numbers have dropped significantly in the last few years. Unfortunately, the Selkirk population lost two of the three remaining cows just recently. 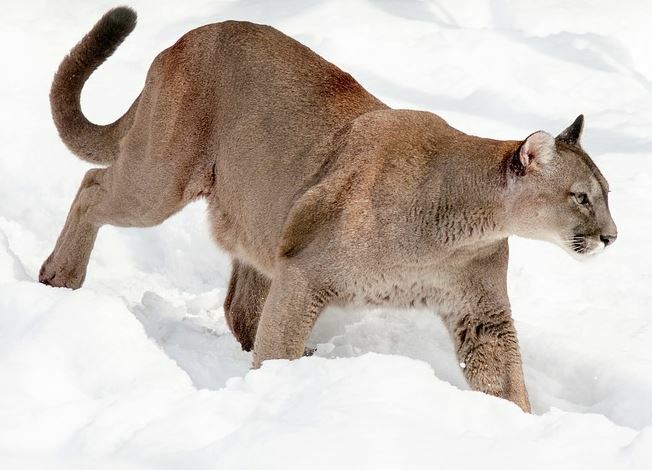 Cougars are rarely seen, but pose a risk to young caribou that haven’t yet reached maturity. DeGroot says one had its tracking collar send a mortality email and his team determined it had died from a cougar attack. The other’s collar malfunctioned, is lost and presumably dead. According to DeGroot, the remaining caribou will be integrated with another sub-species in a safe location. He says the next step for reintegrating the caribou back into their native territory will require a risky zoo-like captive rearing program. Until then, DeGroot says he hopes the herd will flourish up north until the time for reintegration comes.